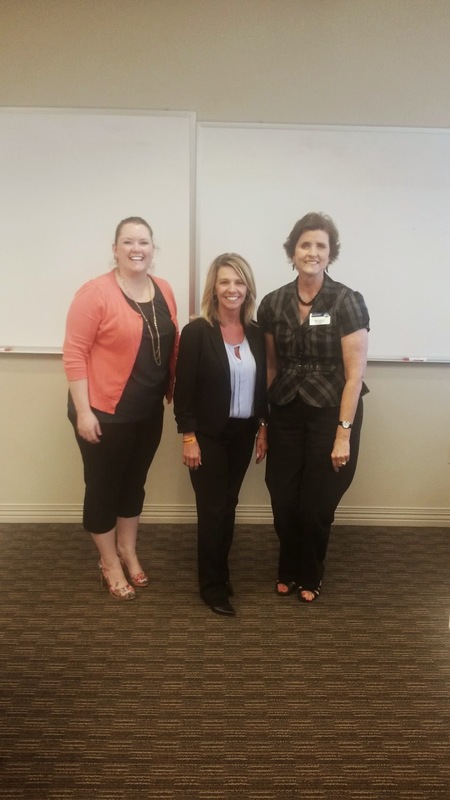 Over the weekend, Llano Estacado Toastmasters members Crystal Collins and Stacy Cain competed in the Area 61 Tall Tales and Evaluation contests, respectively, and earned the right to advance to the Division F contests on October 11th. 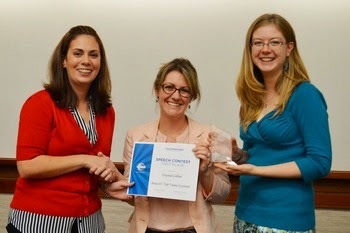 Crystal took first place in the Area 61 Tall Tales contest with her speech about an attempt to audition for Star Search. 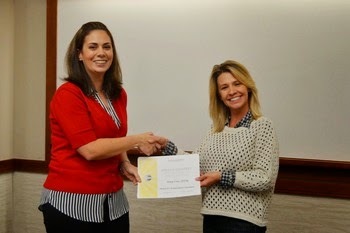 Stacy took second place with her evaluation of the contest Test Speaker. Congratulations Crystal & Stacy! Good luck at Division! and certificate for the Area 61 Tall Tales Contest. Second Place in the Area 61 Evaluation Contest. All photos by Ben Mercado (www.benmercado.com). 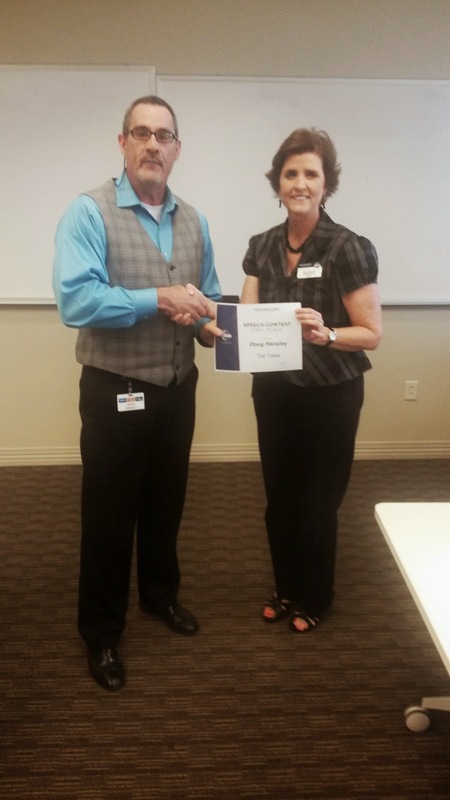 Llano Estacado Toastmasters is sending three contestants to the Fall 2014 Area 61 contests. Doug Hensley will represent the club in the Tall Tales contest. Competitors in this contest tell a 3 to 5 minute speech of a highly exaggerated or improbable nature. Stacy Cain and Taryn Colvin will represent the club in the Evaluation contest where competitors evaluate a test speaker in the style of a normal club speech evaluation.